About Us – Bendigo Competitions Society Inc. 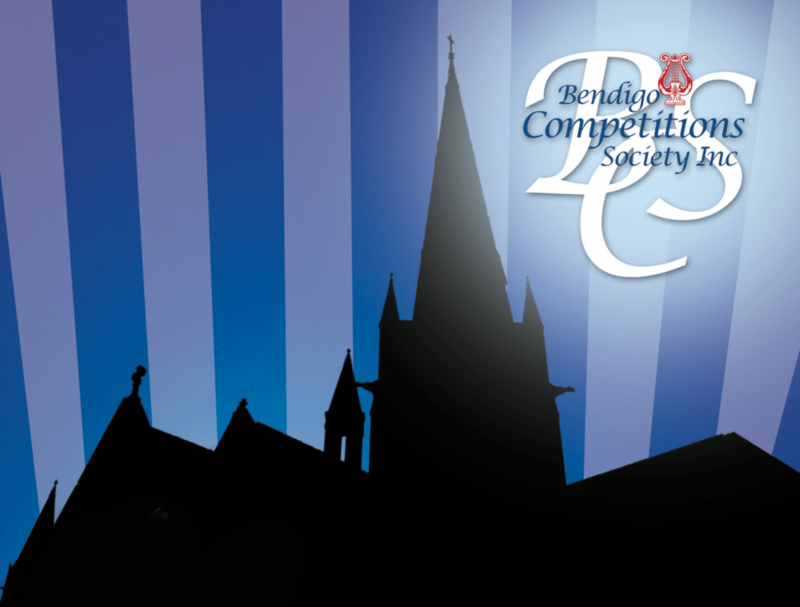 The Committee of the Bendigo Competitions Society Inc. meets at least once monthly throughout the year. The Annual General Meeting is held in September or October. The actual date and time is published in a local newspaper, usually The Advertiser, in accordance with the rules of incorporation.